Listen and you will see. 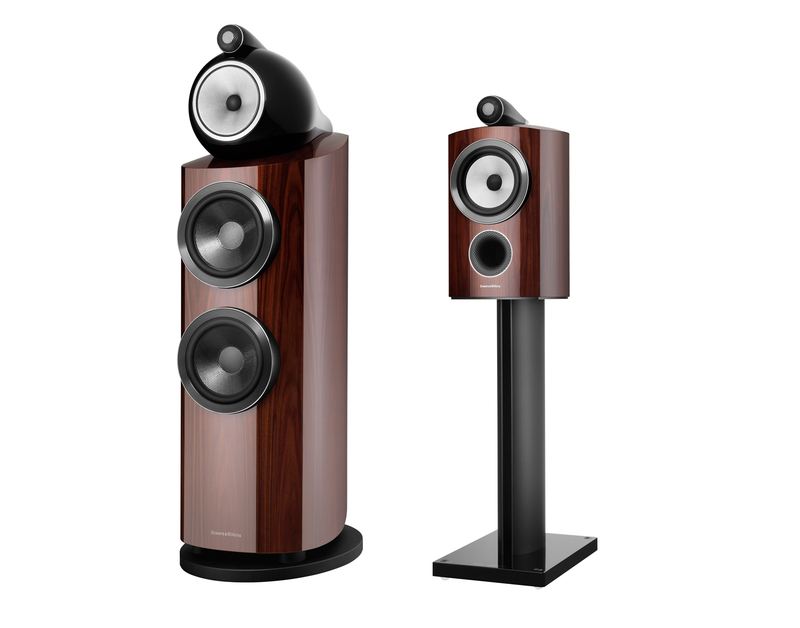 Bowers and Wilkins are a British-based, high-end audio manufacturer with an unparalleled dedication to the highest standard of audio playback. With over 50 years of audio history, Bowers and Wilkins deliver some of the world’s finest headphones and speakers— they are even the official speaker and headphone partner of the legendary Abbey Road studios. 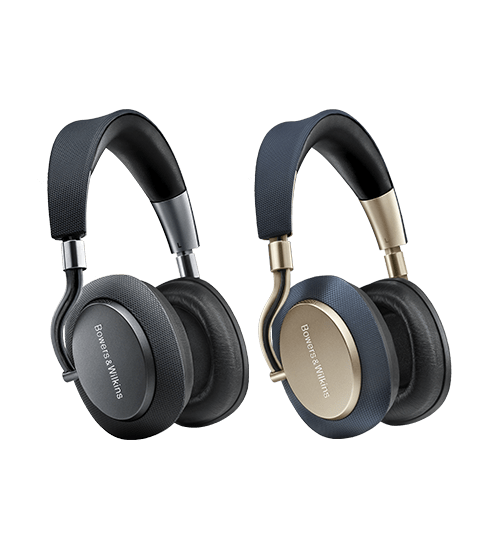 With a combination of prestige, expertise and a strong sense of style, Bowers and Wilkins create modern audio masterpieces that look sleek in any space. Tivoli Hi-Fi are lucky enough to have been selling their market leading products since 1975. 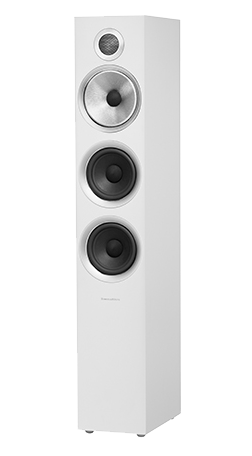 The 800 Series Diamond represents the pinnacle of B&W's technological achievement, and the sum total of almost 50 years of research and development at the cutting edge of acoustic design. Inside the sturdy cabinet of every model is some of the most advanced technology ever to be put inside a speaker.